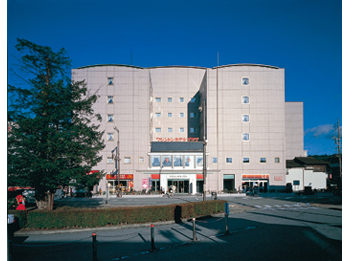 Hida Takayama Washington Hotel Plaza is located in front of JR Takayama Station and very convenient for both business and sightseeing. 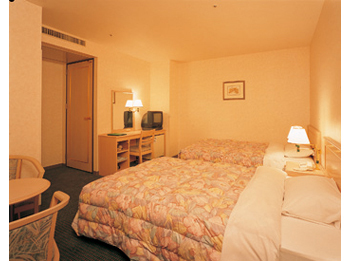 The hotel holds the guest’s luggage before check-in or after check-out. 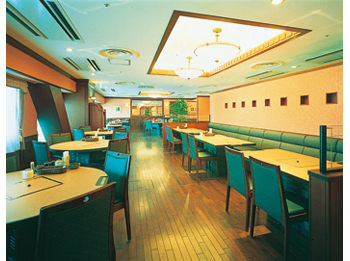 1 minute walk from JR Takayama Station.